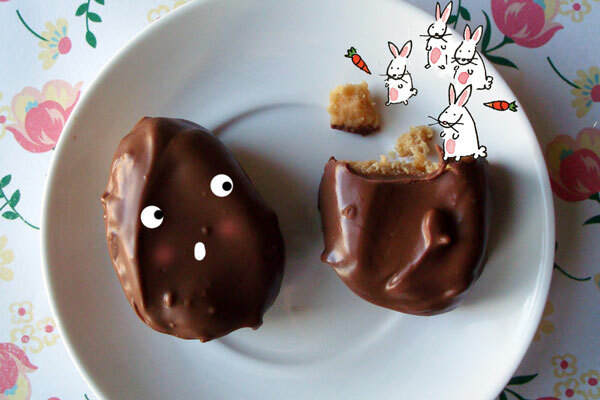 Chocolate Peanut Butter Eggs for Peanut Butter and Co.
Easter Candy has come a long way. When I was young, it seemed as if it was a matter of chocolate bunnies, jelly beans, and your choice of creme eggs or mini eggs in terms of treats. Then…along came the peanut butter egg. 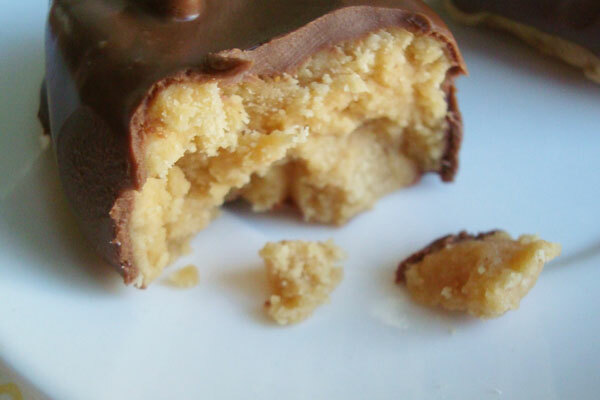 A delectable nugget of sweetened peanut butter coated in rich chocolate, it rocked my Easter basket and my world. Here’s a homemade version of a store-bought treat, made yet awesomer by incorporating peanut butter in the filling and the topping. A word of advice? If you’re creating these confections for a crowd, please make a double batch. 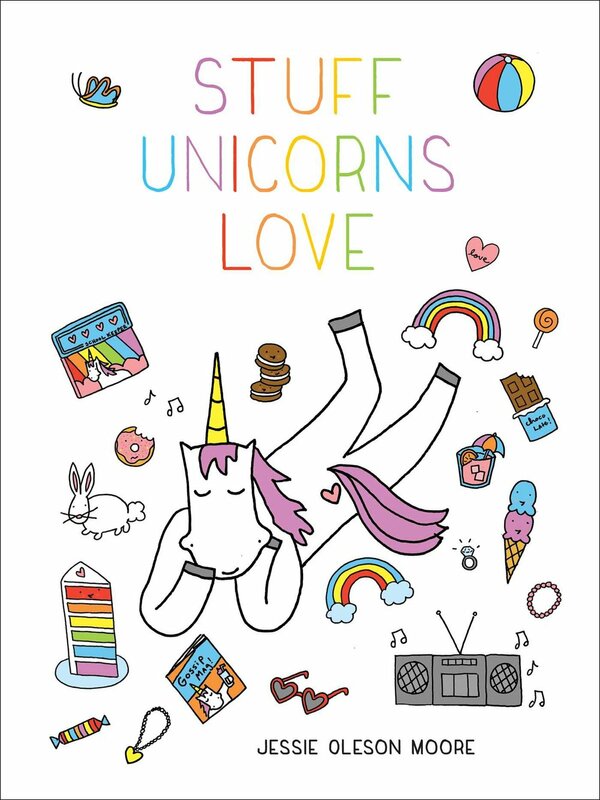 They’re seriously that simple, that addictive, and that good. For the recipe, visit Peanut Butter and Company!